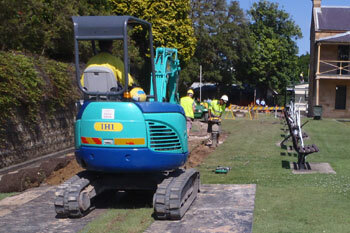 MSW Plant Hire Pty Ltd are trenching contactors that offer a comprehensive service includes locating of existing services, boring under roads/driveways, conduit and pit installation. 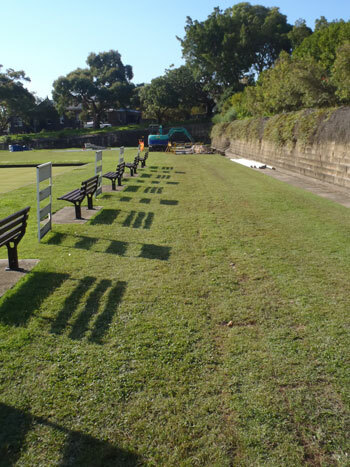 If required we will restore the surface to its original condition whether it be concrete, asphalt, gardens or lawn areas. The MSW Plant Hire Pty Ltd fleet comprises of Trenchers, Rock Saws, Vibratory Ploughs, rubber tracked Excavators, Bobcats and Directional Drills. Our Ditch Witch Trench Diggers range from 35hp to 115hp and can dig from 150mm to 600mm wide and up to 1500mm deep. 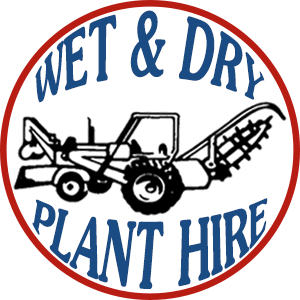 MSW Plant Hire Pty Ltd is not just an excavation company. We are trenching contractors that have crews experienced in conduit, pipe and pit installation projects. Our wealth of experience ranges from small jobs through to long term civilprojects. Our team have extensive experience and can guarantee a quality end result delivered in a prompt and professional manner. 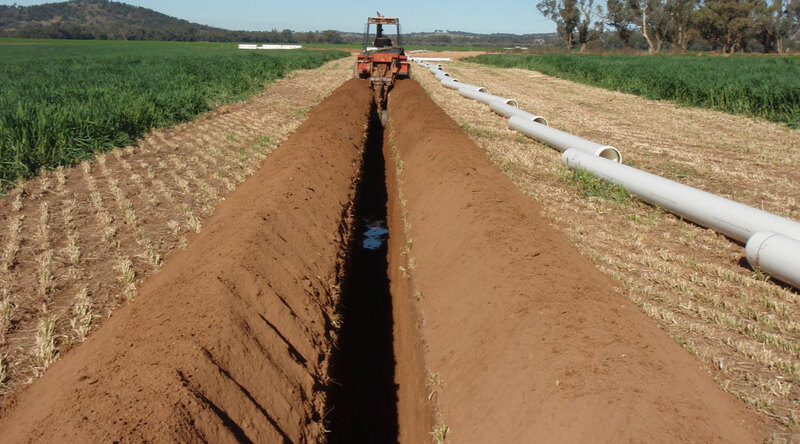 We have completed trenching projects ranging from irrigation through to communication installation. 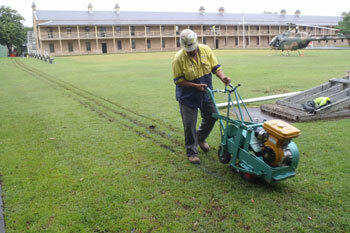 For example; intricate trenching at the Royal Botanical Gardens Sydney, to a 12km pipeline in Central West NSW. 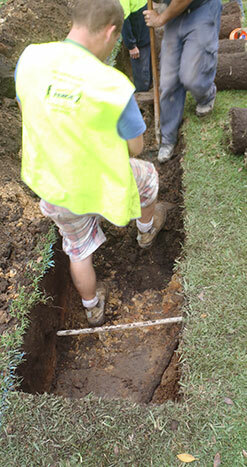 For your next trenching project contact us for a thorough and professional quote. of 4 x 100m conduits.